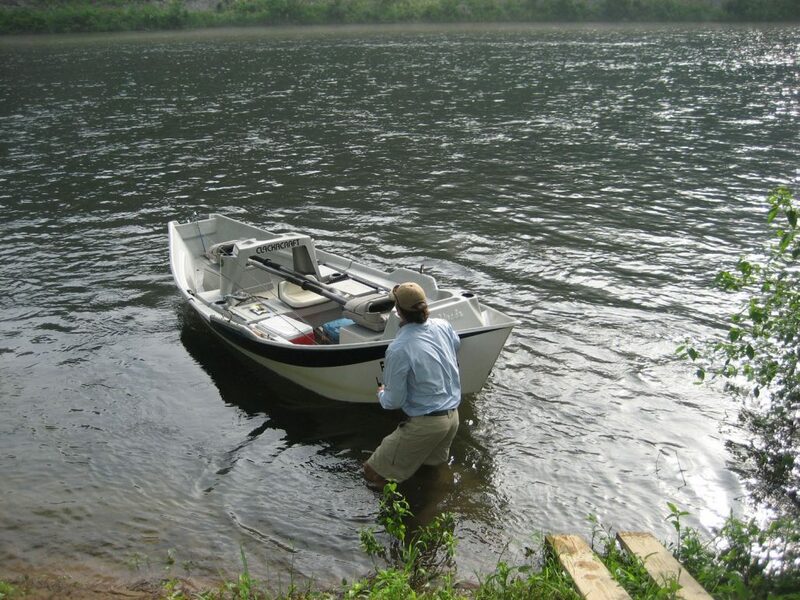 Cold and Warm Water Experts. 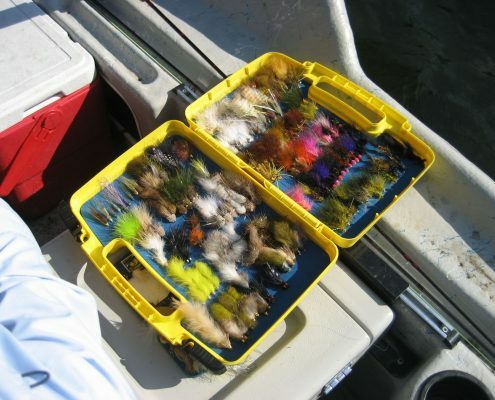 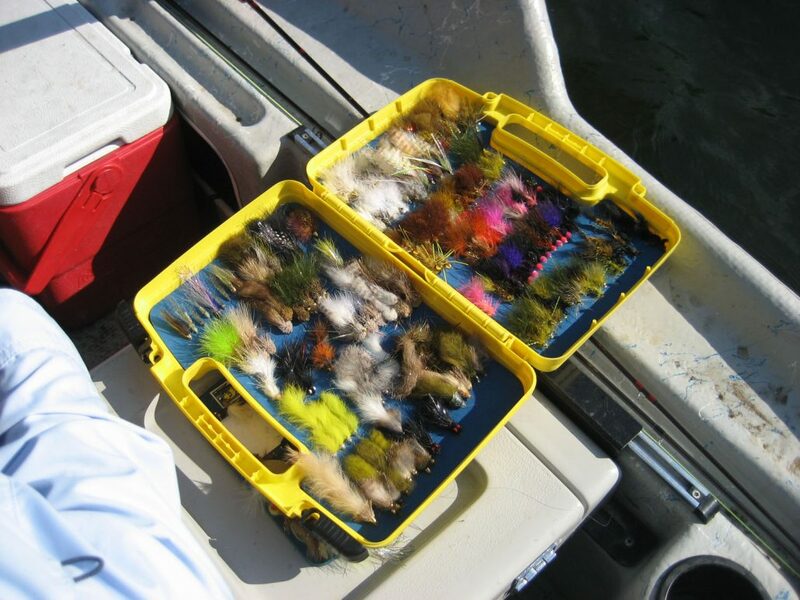 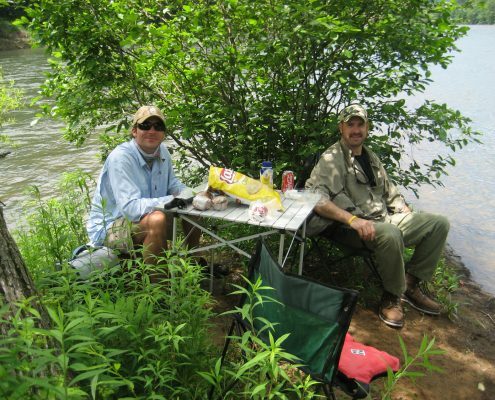 A World Class Fishing Experience. 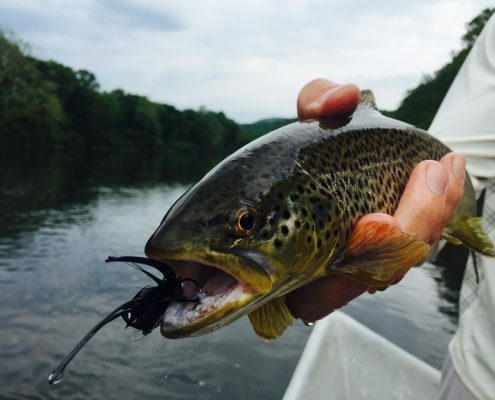 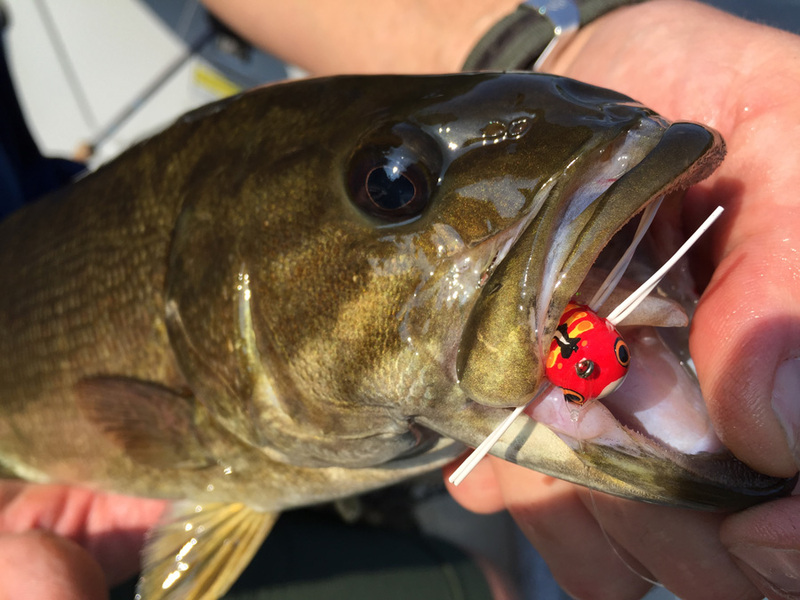 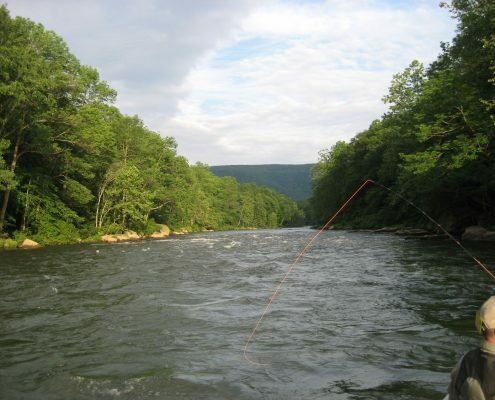 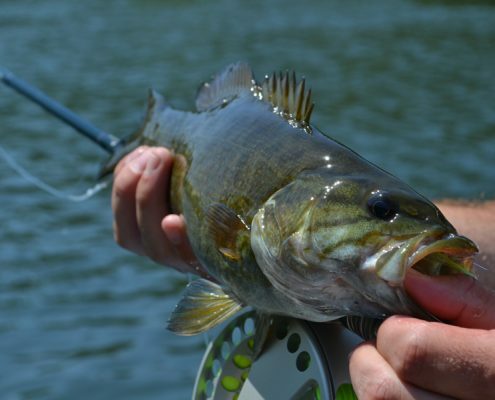 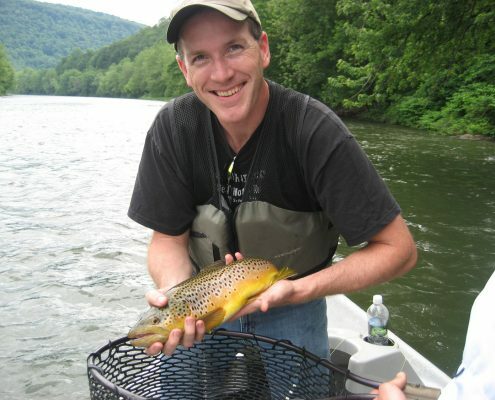 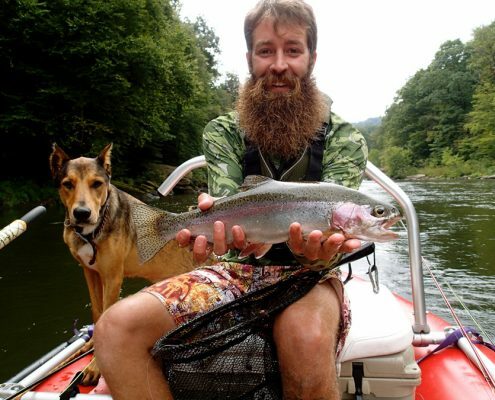 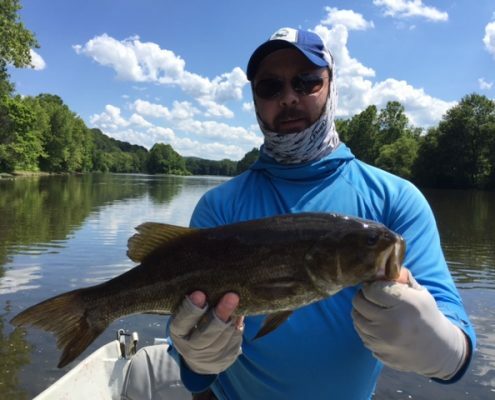 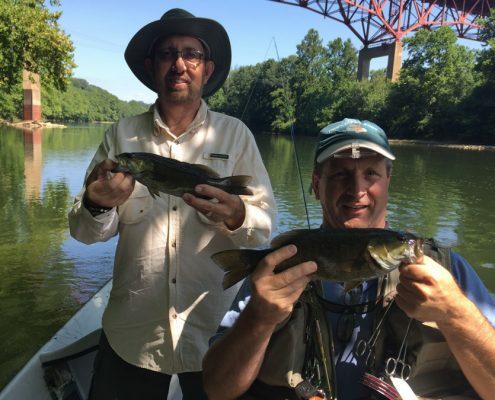 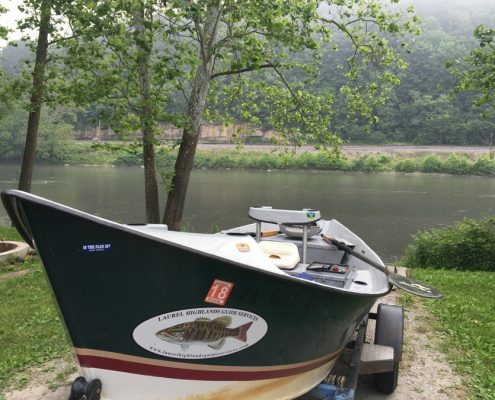 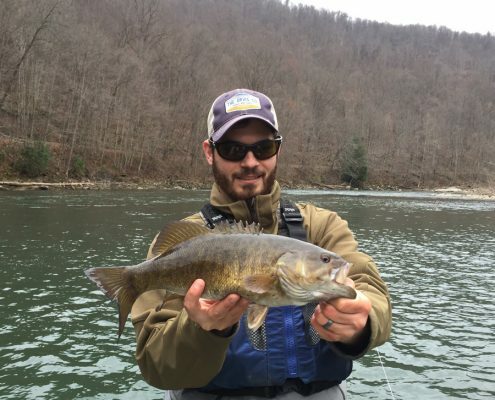 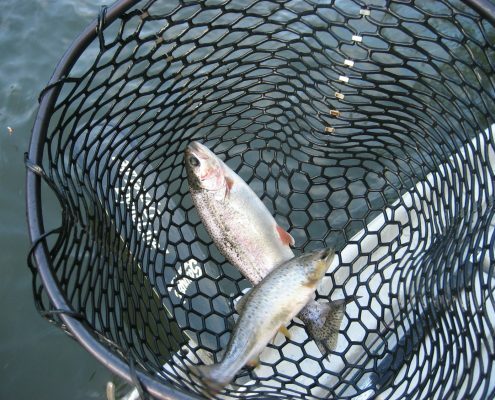 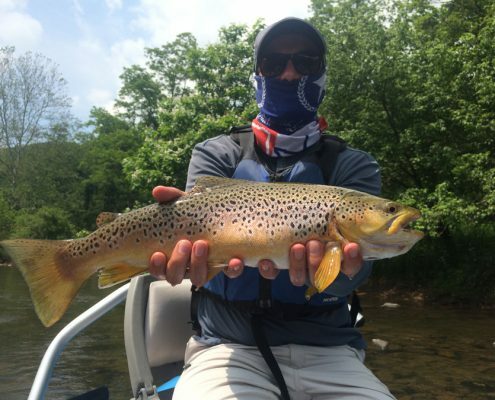 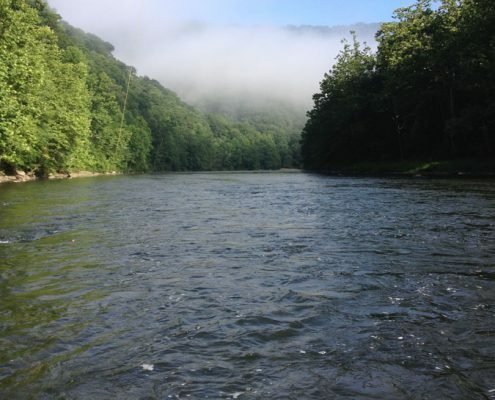 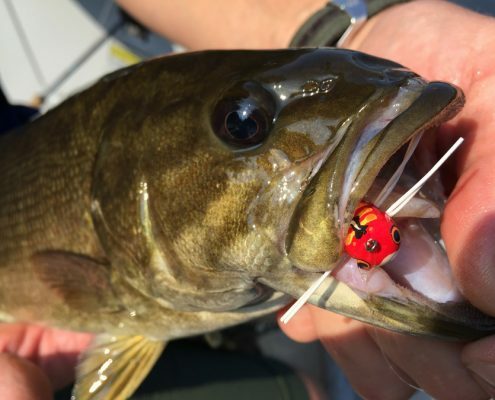 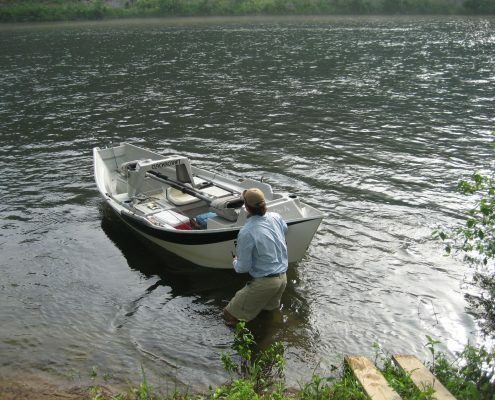 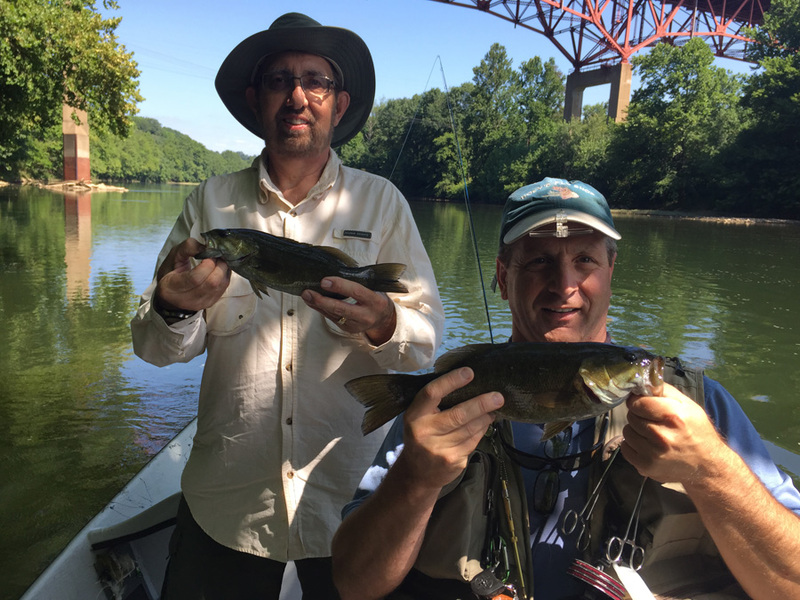 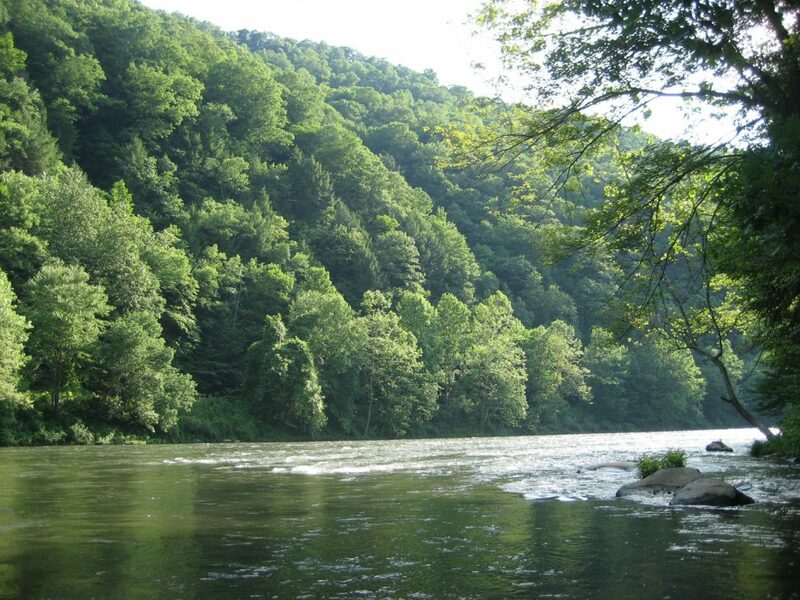 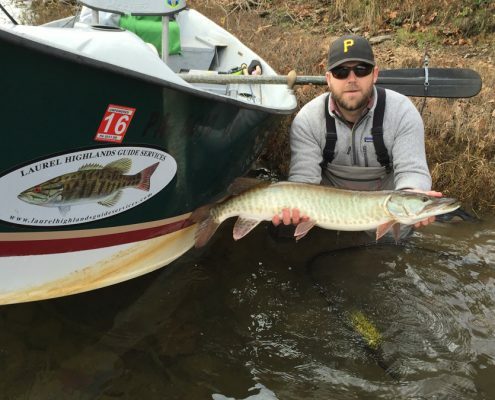 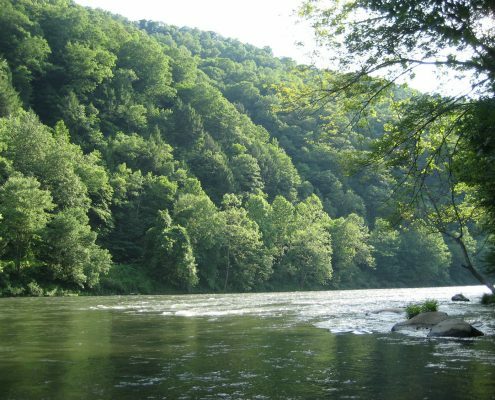 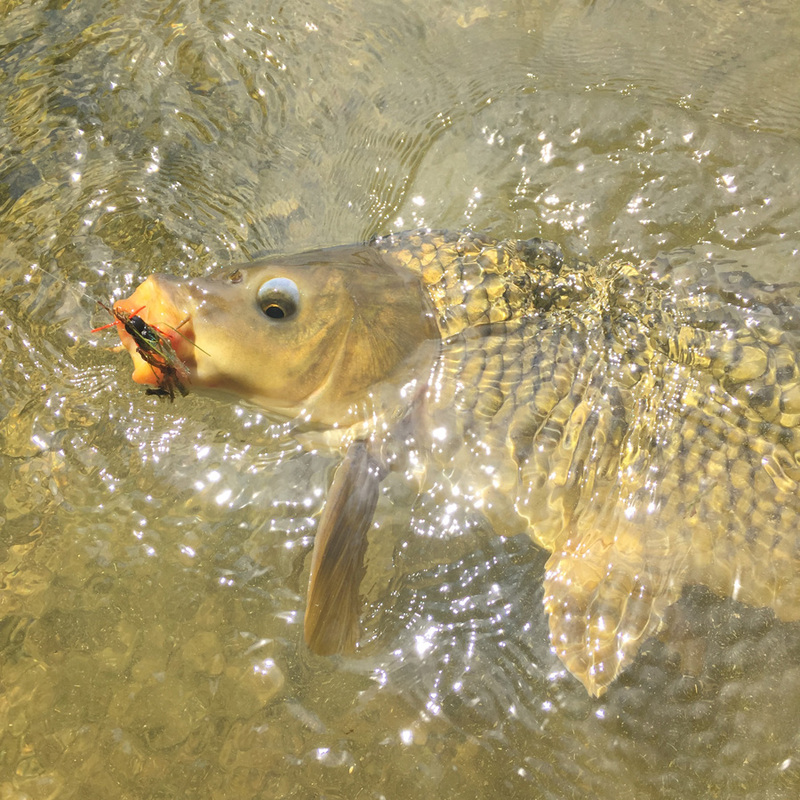 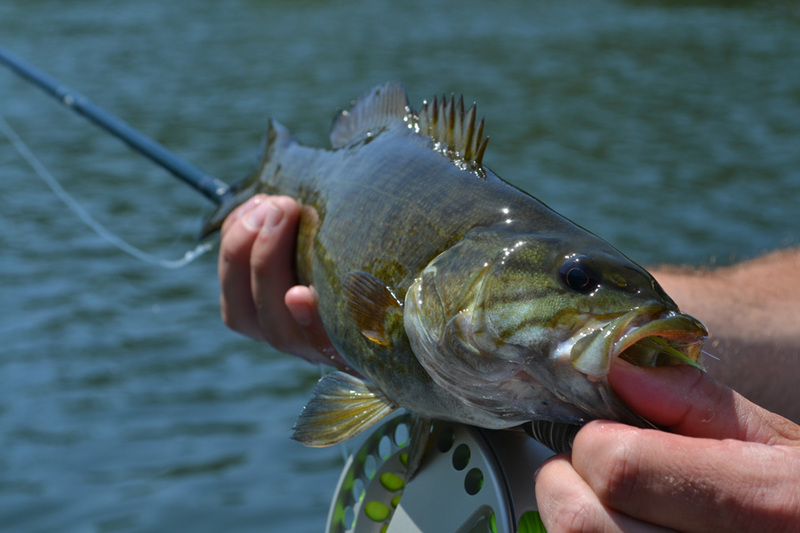 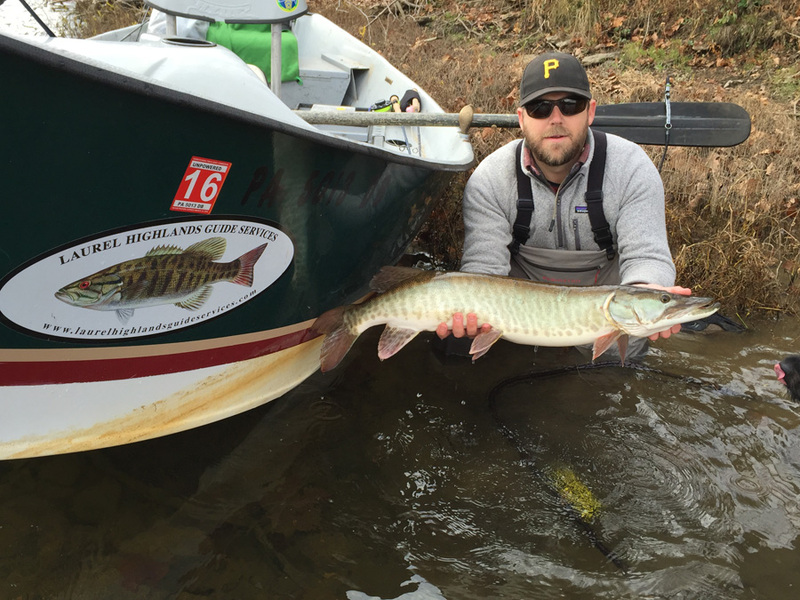 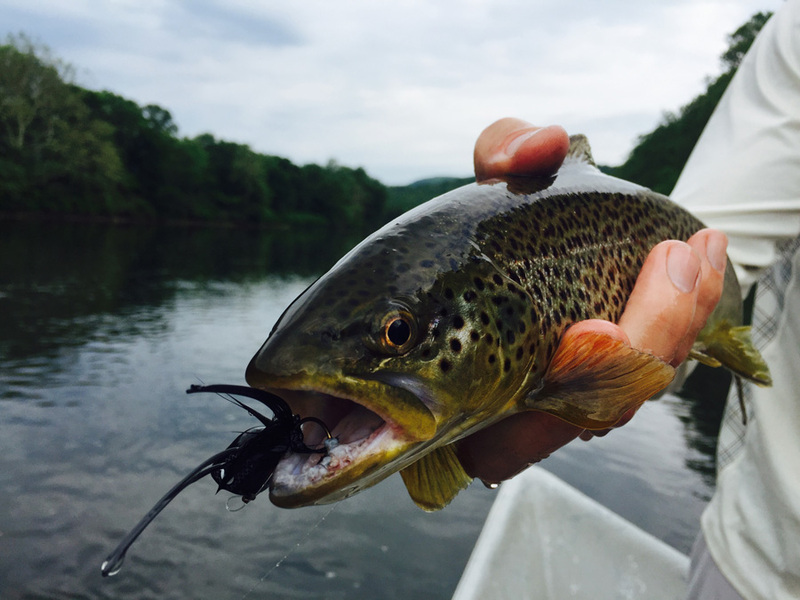 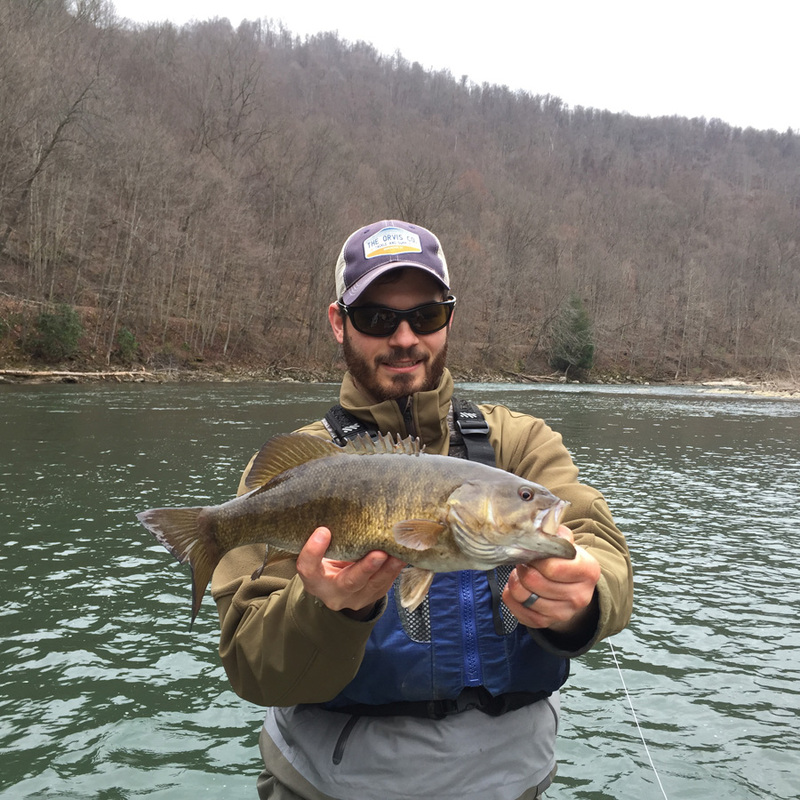 Fishing guide services offering float and wade fishing on the Youghiogheny River in southwest Pennsylvania for trout, smallmouth bass, musky, and carp. 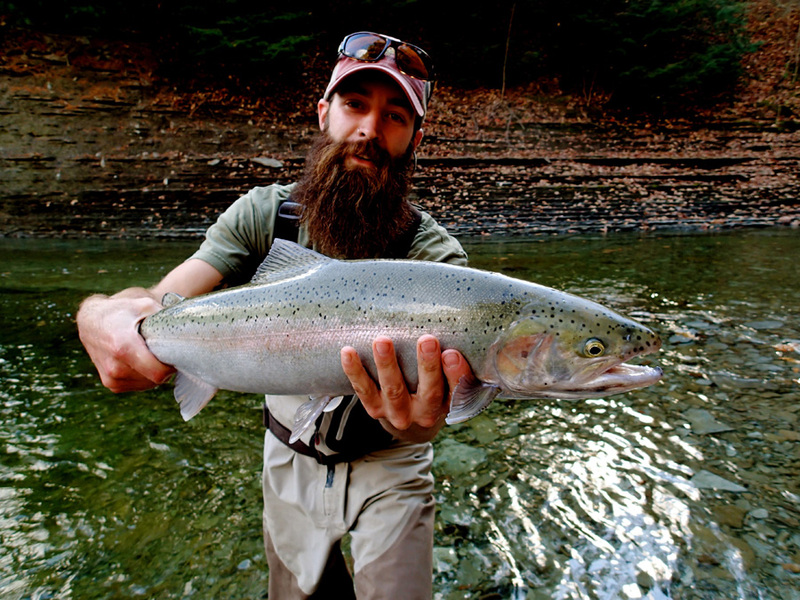 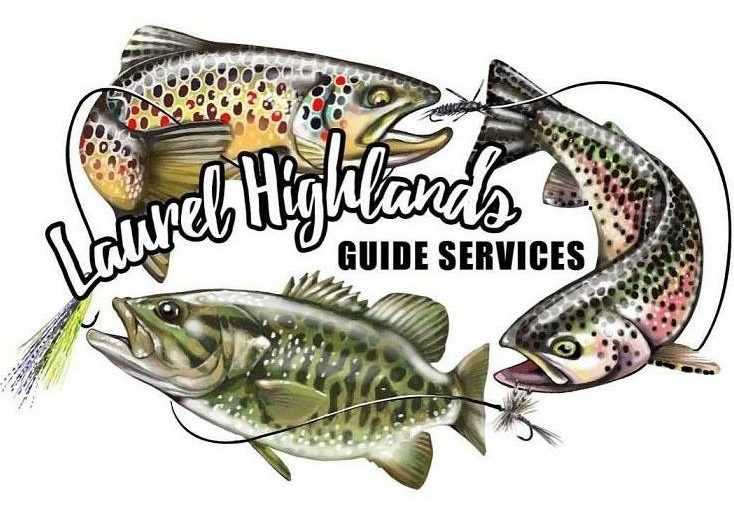 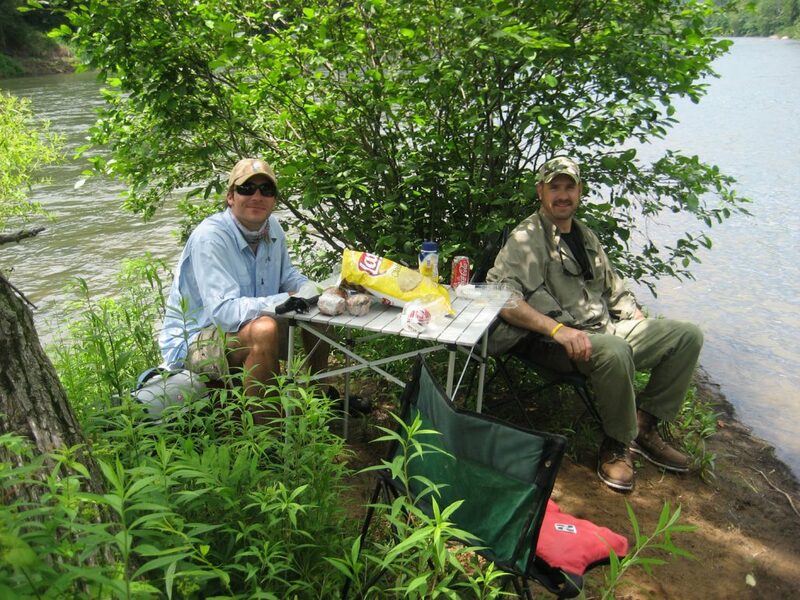 Laurel Highlands Guide Service’s Guides know the water and tactics to improve your fishing experience. 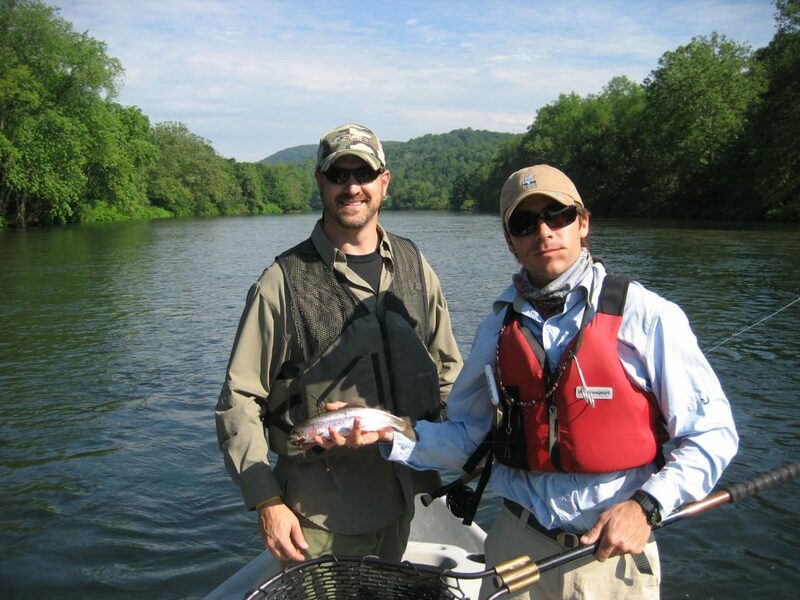 They can assist you with all levels of guide services. 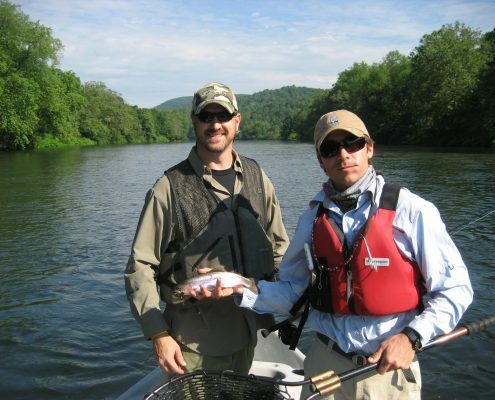 From beginner to expert, we have an expert guide that will fit your needs. 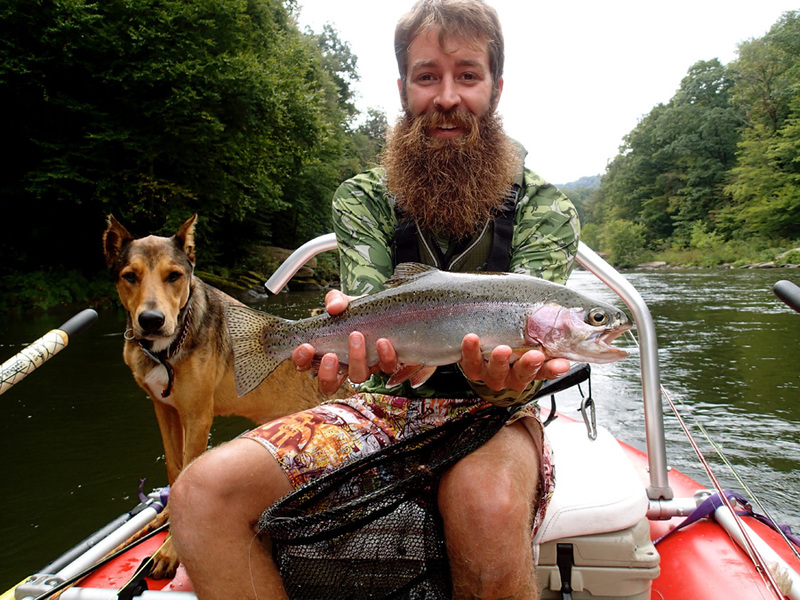 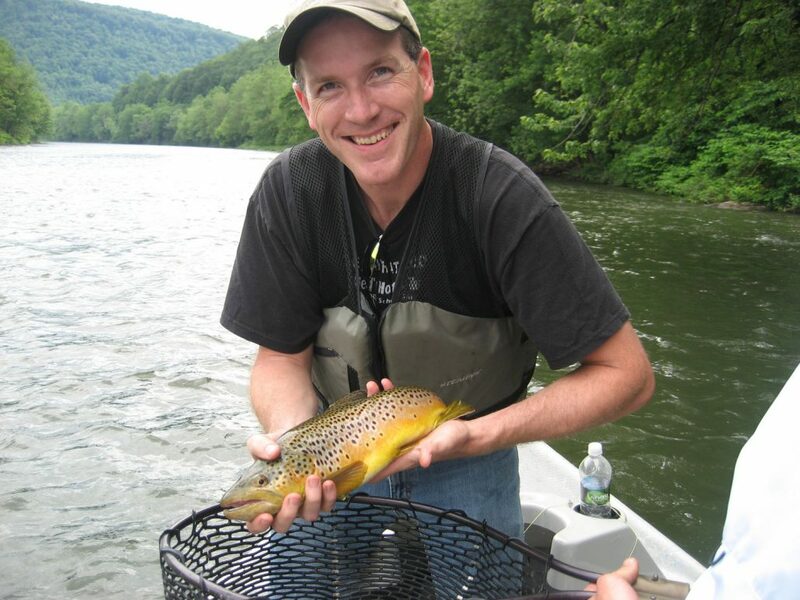 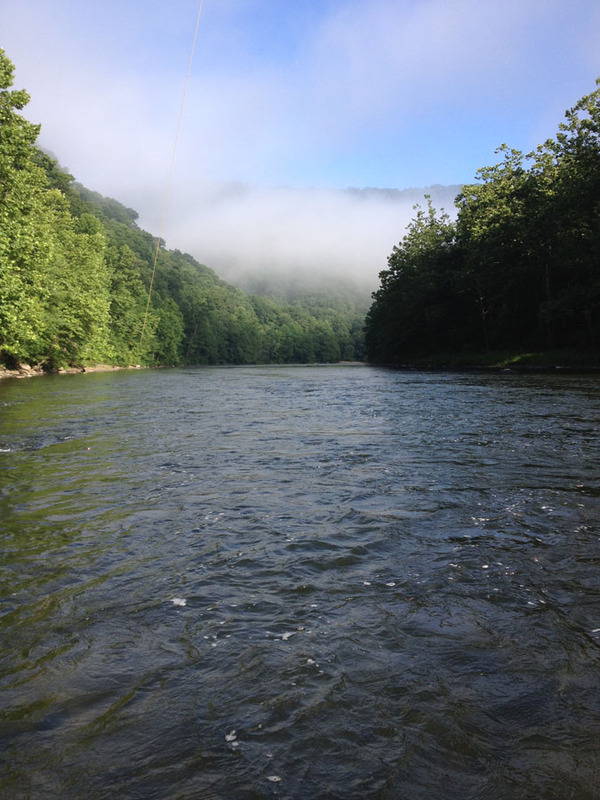 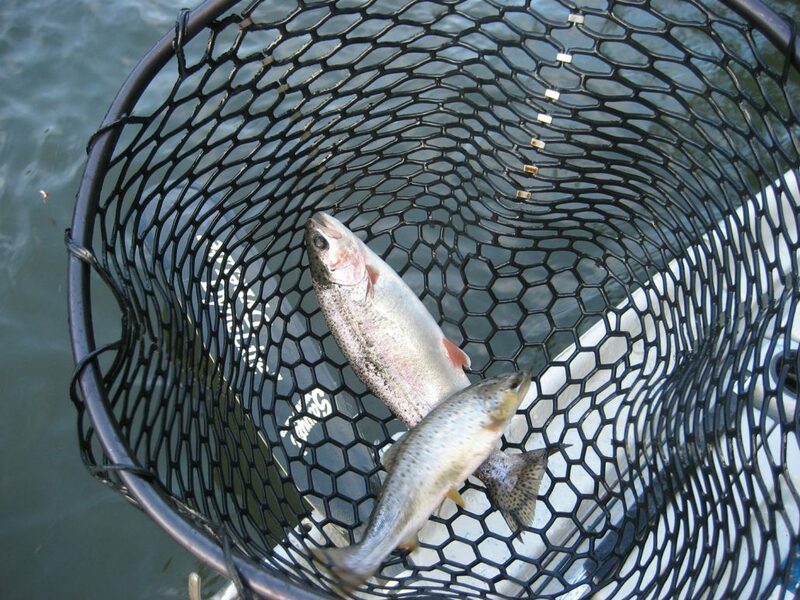 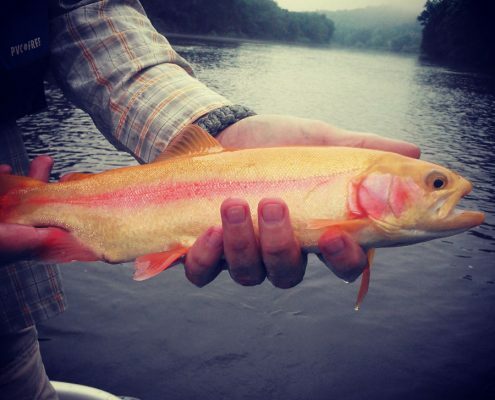 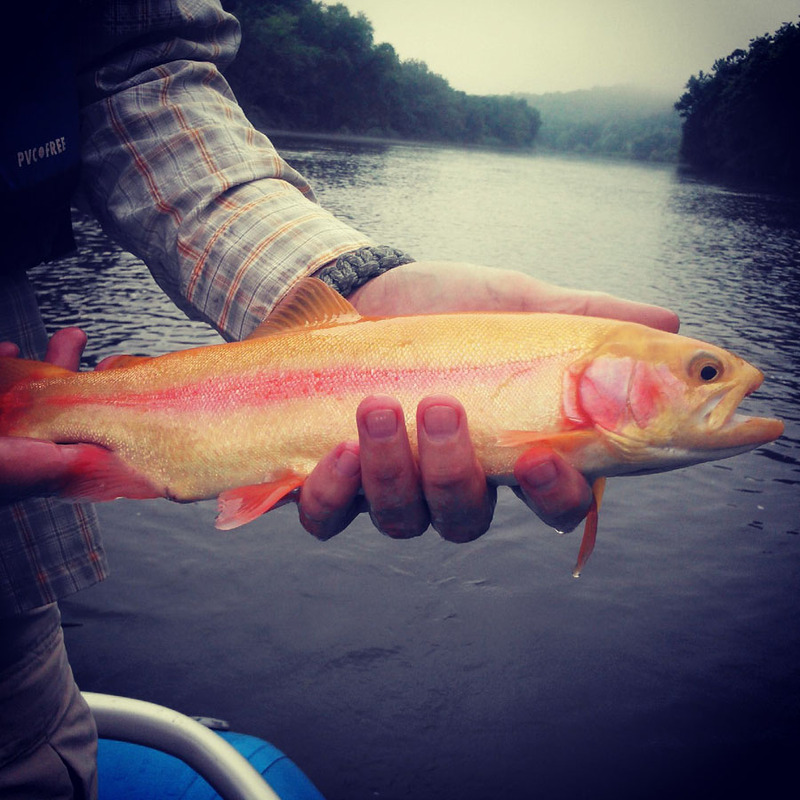 During our guided fishing trips, we spend most of our time fishing the middle section of the Youghiogheny river. 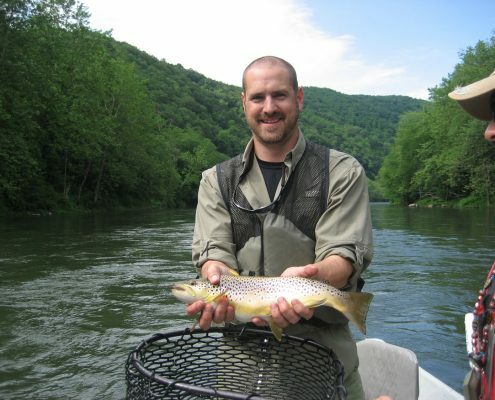 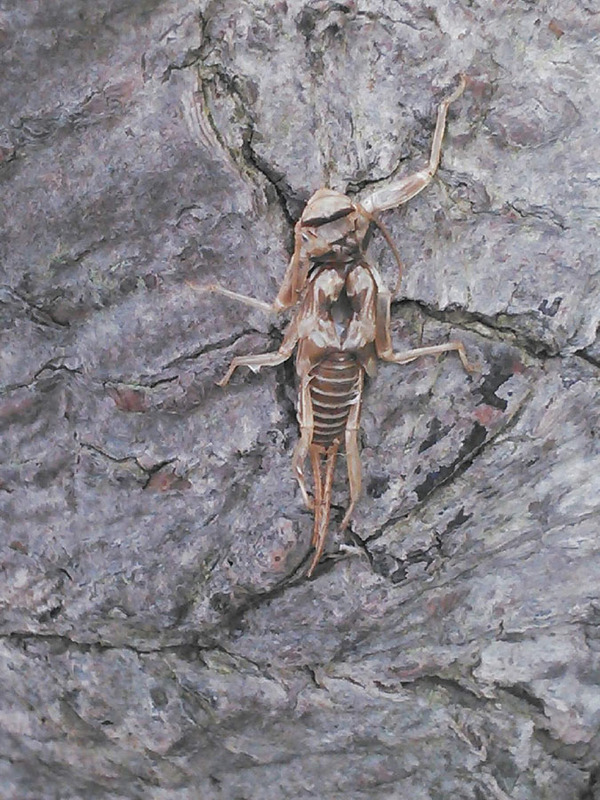 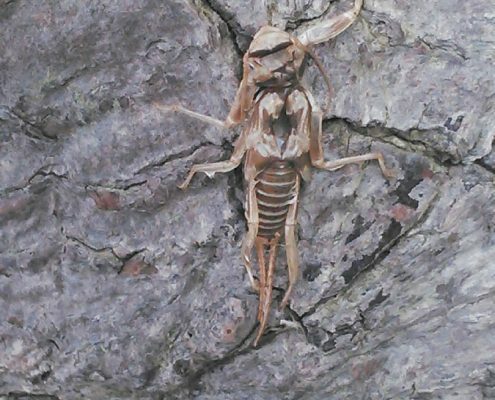 Our guides also do guided wade trips on the area tributaries when river conditions or client desire are needed. 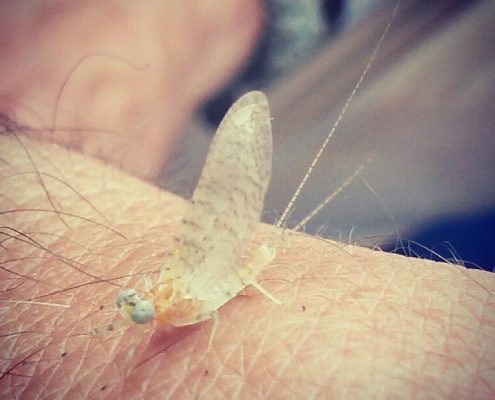 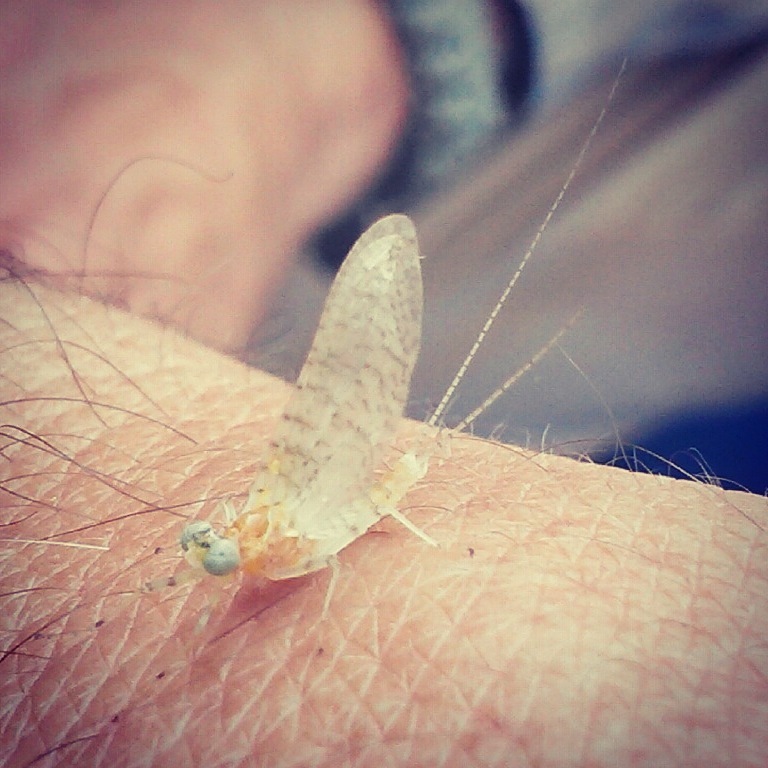 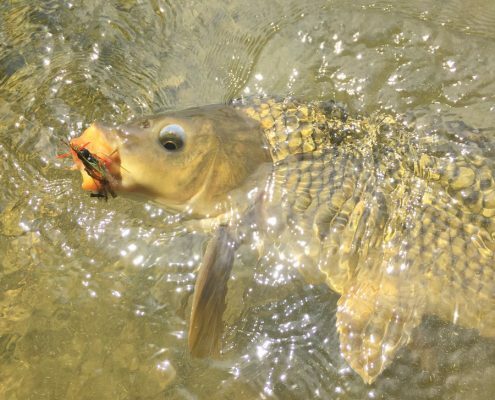 Find out what the conditions are on the the stream, what is the best fly to use during a certain time of the year. 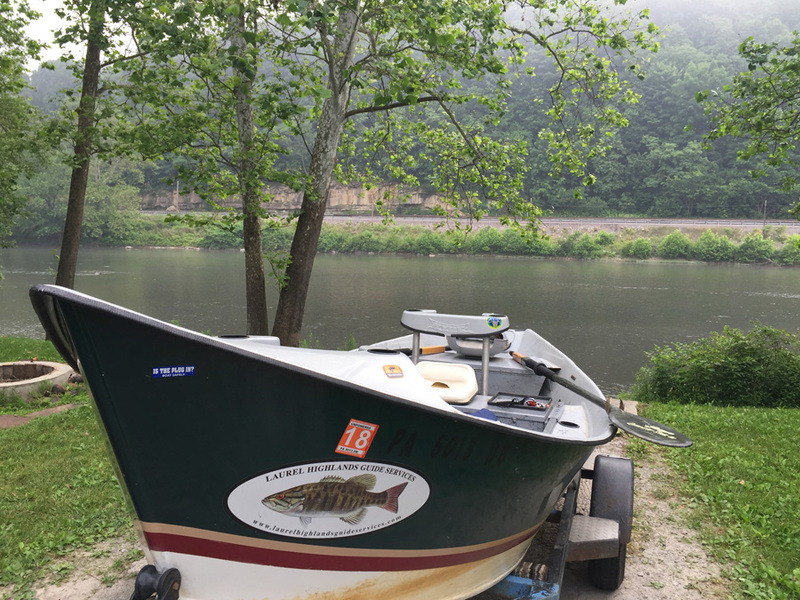 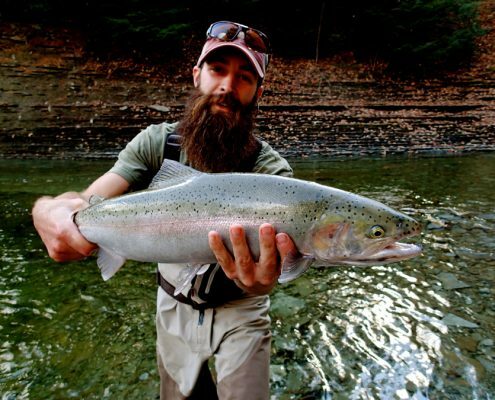 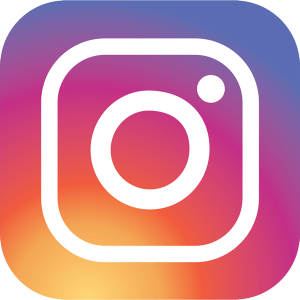 Fishing guide services located in the Laurel Highlands of PA offering float and wade fishing on the Youghiogheny River in southwest Pennsylvania for trout, smallmouth bass, musky, and carp. 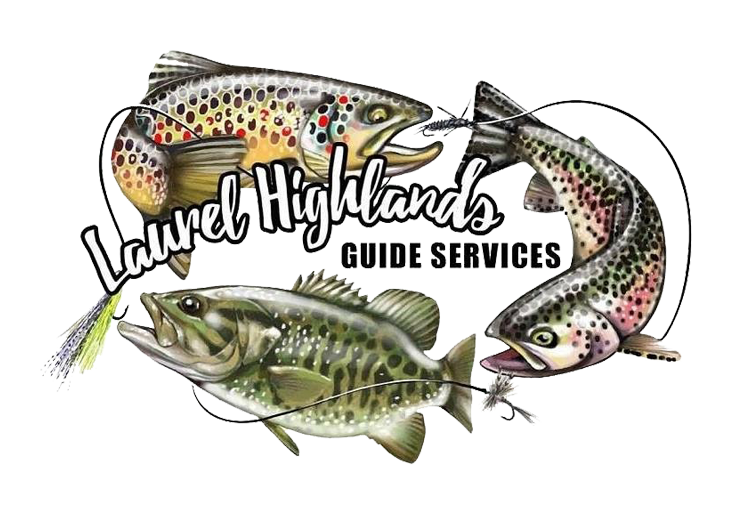 Copyright - Laurel Highlands Guide Services • Site built by and hosted by - In-House Graphics Inc.